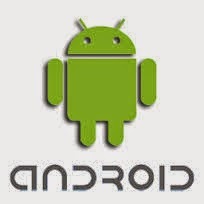 Hello android application is a simple android projects with source code for students who are new to android platform. This project consists of simple files in java and xml which will help users to under stand code. 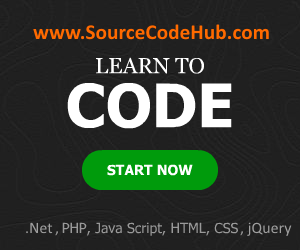 Students can download full project source code and use android software to execute this project.